Holland is absolutely beautiful, with tulips lining fields everywhere! 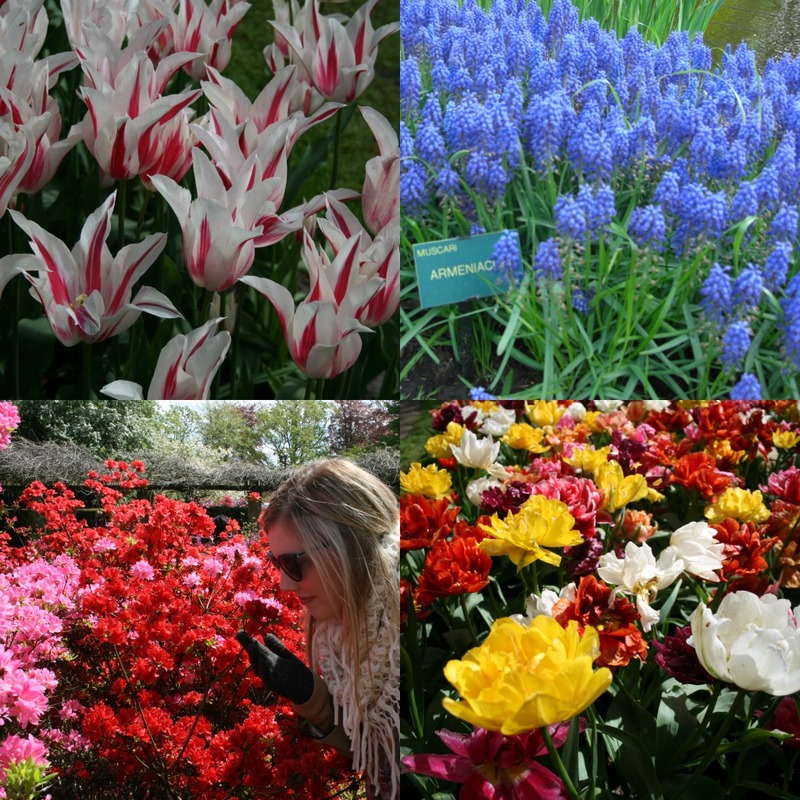 But nothing was quite as beautiful as the Keukenhof gardens we visited. The pictures above don't even begin to show the beautiful scenes we got to experience. I can't even guess how many millions of flowers occupied this garden (ok so Wikipedia said approximately 7 million!). It was mind blowing to see all of this beauty in one spot! I'm about to get all cliche, but this place really took my breath away!